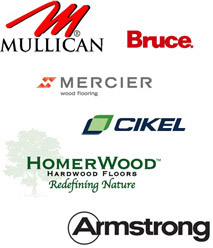 All of our expert installers are in house employed; we do not subcontract our work. We cater to all taste and all sectors of the community. We work closely with general contractors, construction companies, real estate firms, management companies, architects, interior designer and of course private home owners. 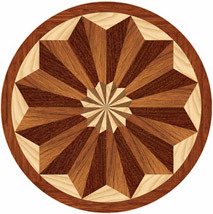 Add A Touch of Elegance With Floor Strip Designs, Inlays or Borders. We do Residential, Commercial, Industrial, 10 Years Guarantee Upon Presentation of Receipt. 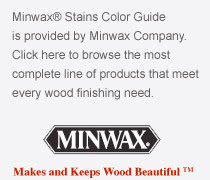 We Guarantee the Finish Will Not Chip, Crack, Glaze or Peel. 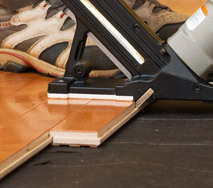 Magnificent Floors at Reasonable Rates! We Specialize in Different Kinds of Water Based Finish High Glass & Silkmat.